Now you can have your own customized watermarked stationery in 3 to 4 weeks. After you approve your artwork, we provide a real sample of your watermarked stationery to authorize final production. Quantities start at 10,000 sheets of 8 1/2 x 11 for as low as $600. Your watermarked stationery ships in about 3 to 4 weeks after final approval. 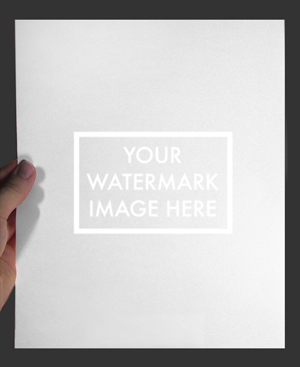 Approve samples of your actual stationery with your custom watermark. We will send you these samples in about 5 days after receiving your finished artwork. Following these easy guidelines will ensure a smooth and speedy process. 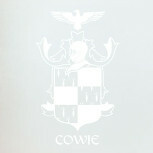 Artwork must be prepared on an 8 ½ x 11 white background indicating size and placement on the page. Watermarks should be no wider than 6", side to side and 10" top to bottom. A 3/8" (.375") margin must be allowed on all sides. Please allow for a ¼" (0.25") +/- tolerance. We recommend that your avoid combining heavy solids and fine lines. Alternate file formats may be submitted but may require extra processing time. Line thickness can be as fine as 1.5 pts (0.0015"). Lines should be spaced 3 points (0.003") apart and away from solid areas. 16 point type and larger is recommended. Solid areas appear more translucent than non-watermarked areas. To ensure optimum print performance, we strongly recommend limiting solid areas to no more than 5/8" x 1 ½" (0.625" x 1.5"). The process starts with you selecting the image you want made into a watermark. You then send us a black and white version of your image as a PDF file attached to an email. Your black and white artwork is transferred onto a press plate. 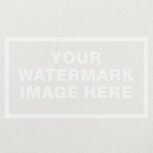 Your custom watermark image is then pressed onto your choice of Strathmore stationery paper with a transparentizing fluid. This pressurized process creates your custom watermark image with a minimum of 2 cartons of 8 1/2 x 11 stationery. 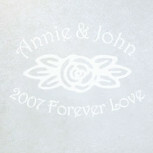 Your image is transformed into a watermark emblazoned onto your stationery. Your custom watermark is virtually indistinguishable from a traditional watermark. Before we apply your newly created watermark to your entire order, we will send you a sample proof of the watermark on the actual stationery paper you ordered. Once we receive final approval from you, we will complete the process and have your completed order ready to ship within 3 to 4 weeks. You will be amazed at the beautiful resulting watermark and the prestigious look a custom watermark will add to your stationery whether you use it for letterhead, menus, presentations, special events or as a security document. 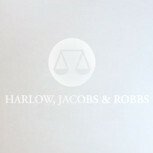 Sample Watermark image has a background light to illuminate the mark for web viewing purposes.